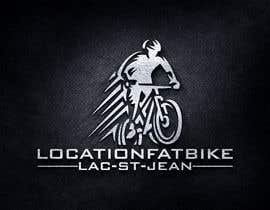 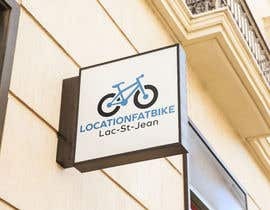 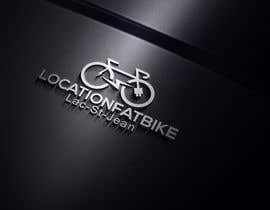 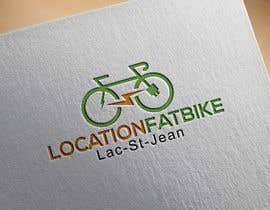 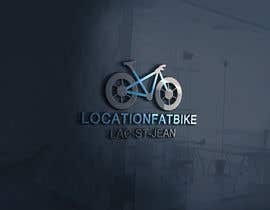 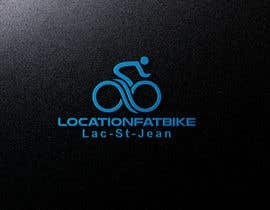 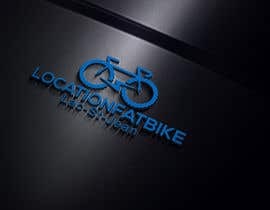 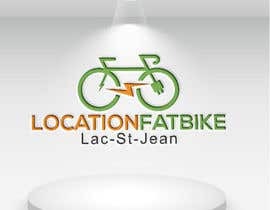 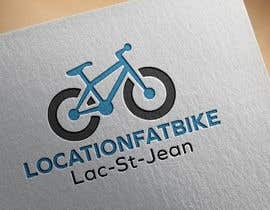 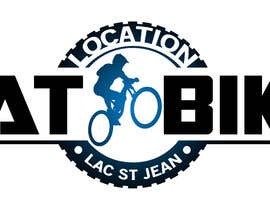 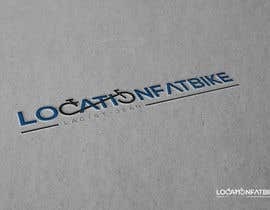 I need a logo for a fat bike rental business. 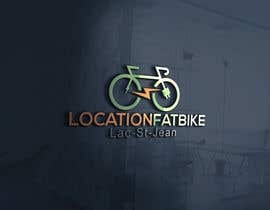 Would like to see reference to fat tire on design. 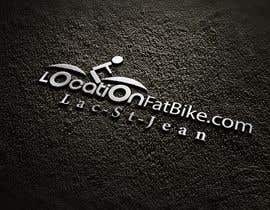 Website url : [login to view URL] no logo yet. 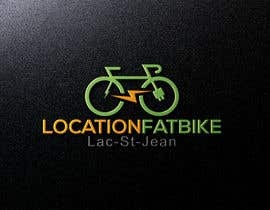 Please see my entries #73 , #73 , #75 , #86 , #87 , #88 , #89 , #90 & #91 . 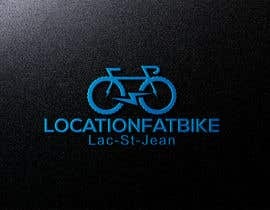 Kindly let me know if you need changes made.